Tom Bertolet started Bertolet Cement Contractors in 1975, specializing in concrete. He spent the first 15 years of the business working as a concrete foreman/owner. 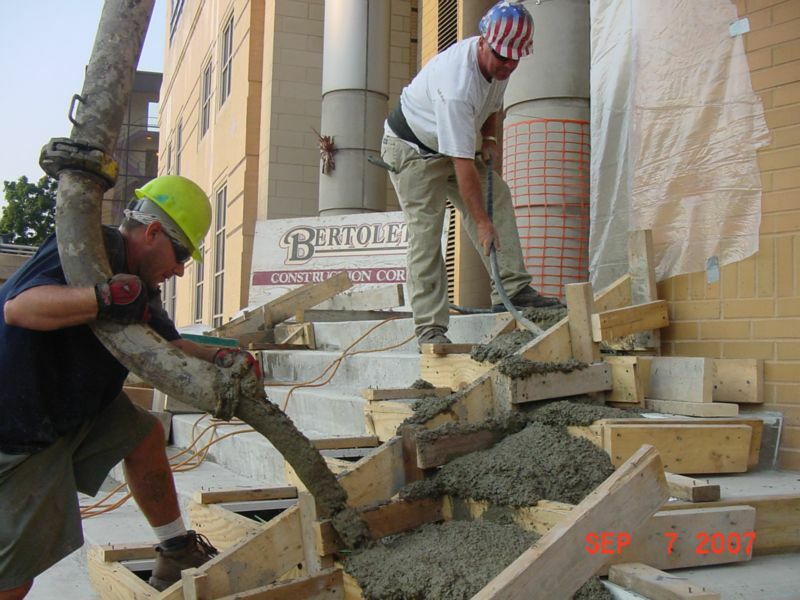 To this day, concrete work is one of Bertolet Construction’s strongest service offerings. 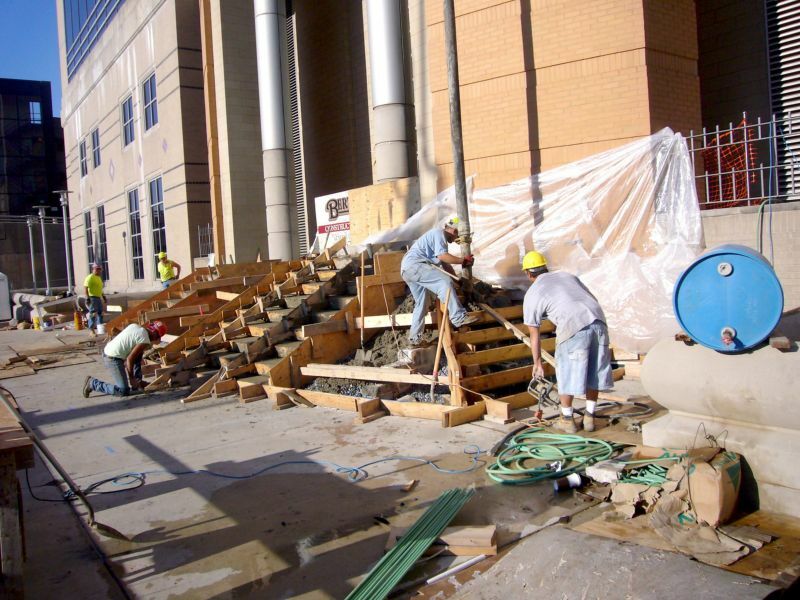 Site Concrete – Replace and repair walks, curbs, slabs, walls and steps. 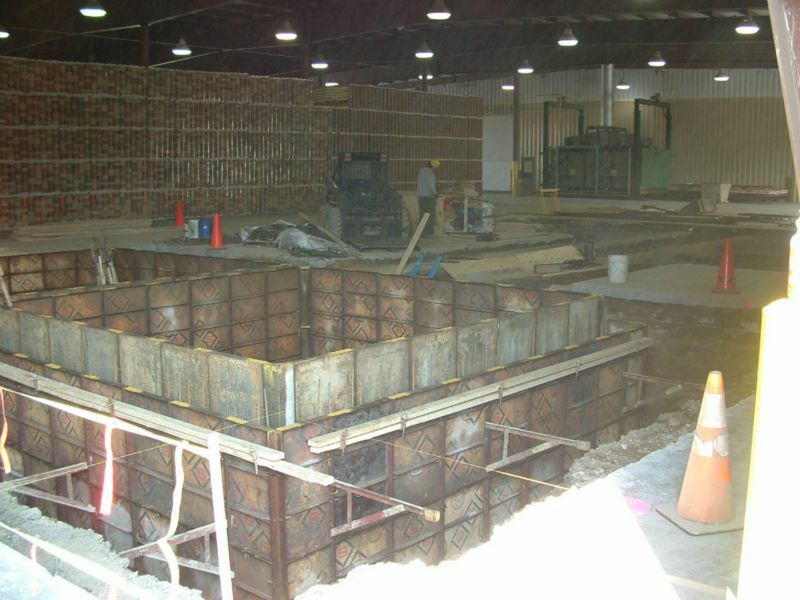 Concrete Equipment Foundations – From small equipment foundations to large municipal sewage pump stations. 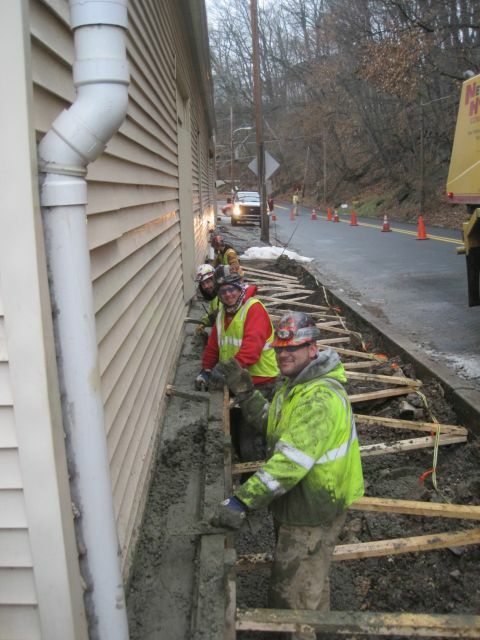 Underpinning – Providing temporary support to buildings and bridges. We excavate beneath the structure and reinforce with concrete. Surface Drainage – Adjusting slopes or adding drains to remove unwanted standing water. 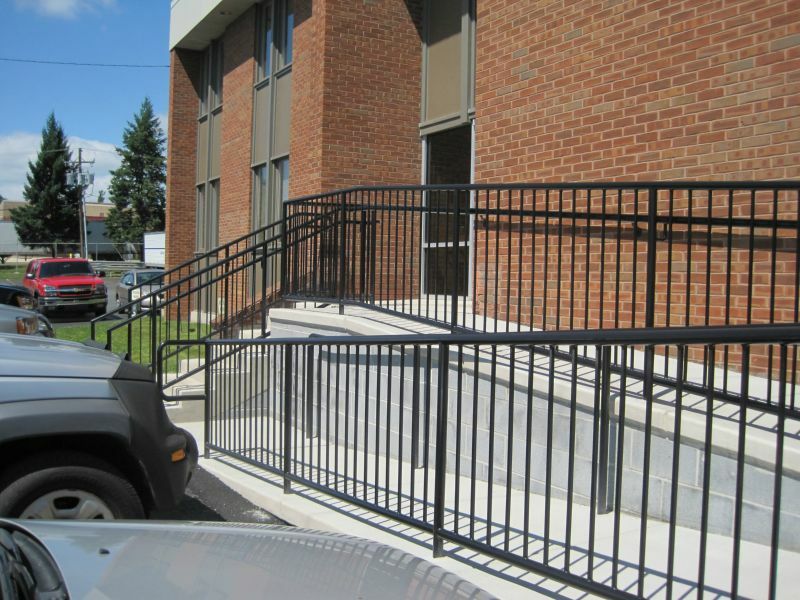 Loading Docks – Accommodating larger truck lengths with new dolly pads and leveler pit installation or replacement. 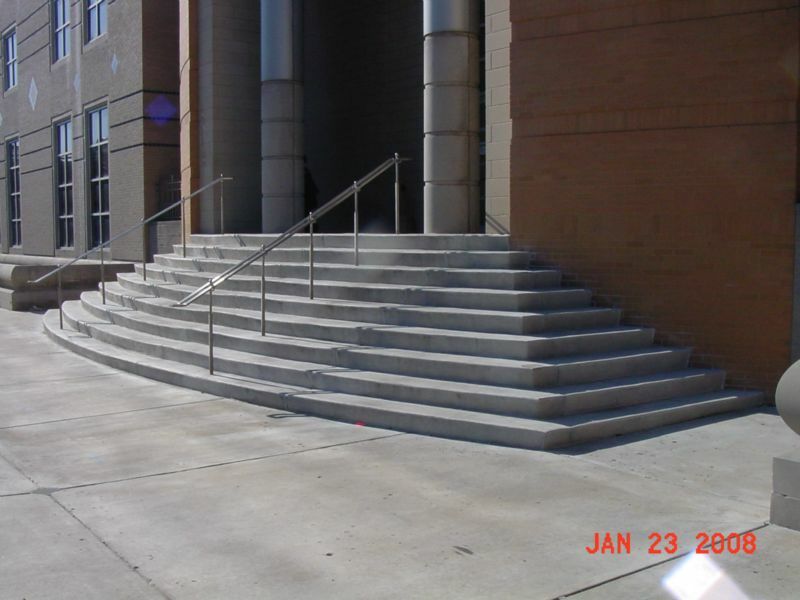 Special concrete design mixes help to quickly restore usability. 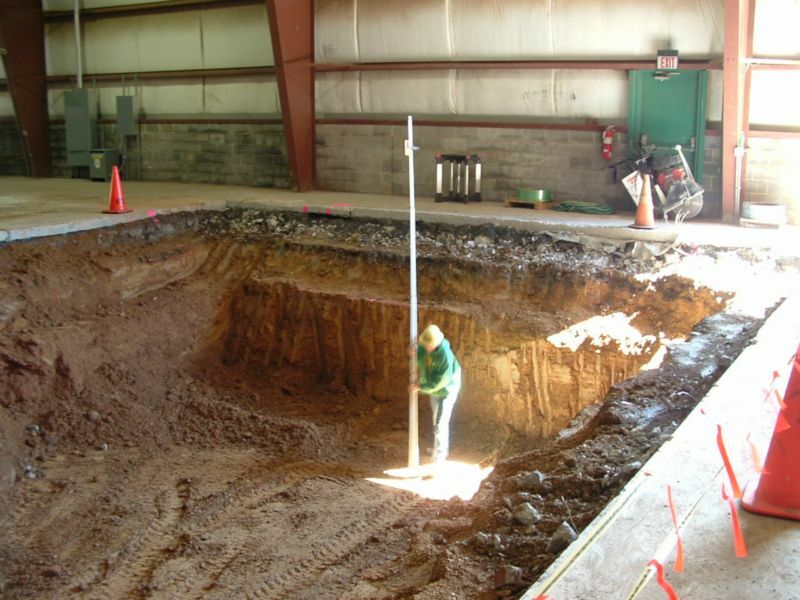 Pits - Replace, alter, or repair pits, which are generally inside owners facilities. This requires unique demolition equipment and repair methods which are a Bertolet specialty. Structural Renovation and Repair – With Bertolet expertise, a concrete foundation can often be repaired rather than replaced. Epoxy Concrete - Designed to withstand harsh acidic environments for protecting structures or slabs.